Taps have come a long way in recent years in terms of technology, with the introduction of highly desirable filter taps, eco taps, sensor tap and boiling taps to name just a few of the advances. Stylish spray taps increase your reach in the sink area and save time by targeting how you use the tap and water. Periscope taps make windows in front of sinks easily accessible without obstructing the view. Nothing says the heart of the home like a kitchen with an AGA Cooker. Often seen as a status symbol and the envy of your friends, the iconic AGA was first invented in 1922. However, lifestyles have changed beyond recognition since then. Today’s modern-day living means it’s not always necessary to have the AGA cooker on all the time. AGA have moved with the times and developed some new flexible models, which fit in perfectly with today energy efficient busy home. 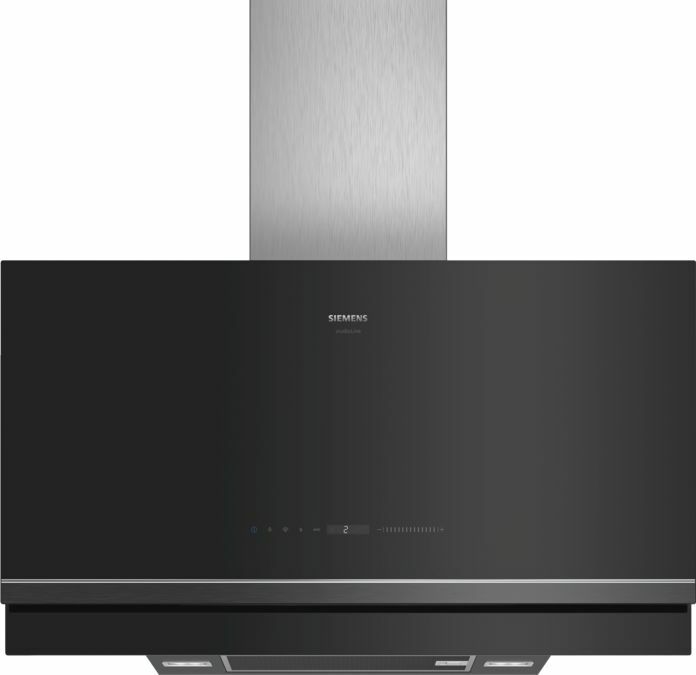 Kitchens shine like never before with the new Siemens studioLine range. Unlike anything that has gone before it, it creates a sleek look of unmistakable high quality. Every detail has been considered, with the blackSteel band and solid stainless steel control dials complementing the deepBlack glass doors perfectly. 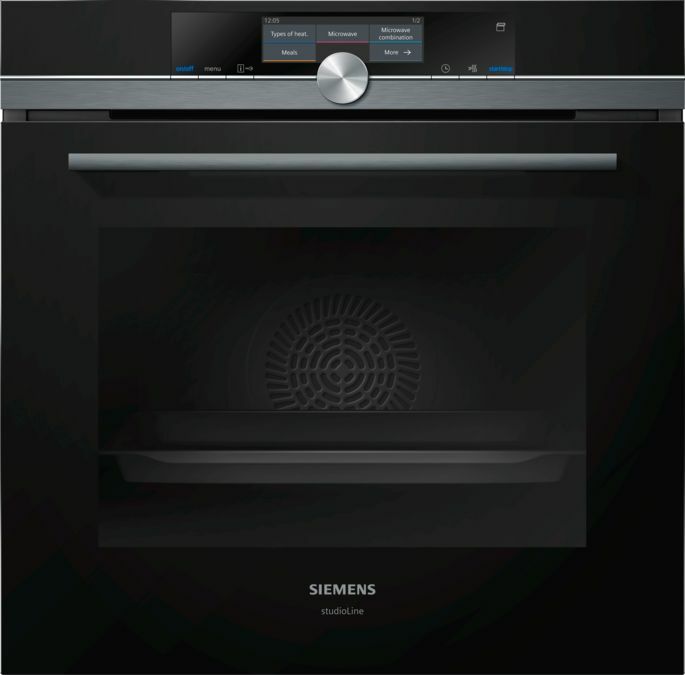 Discover design like no other with the new Siemens studioLine range. 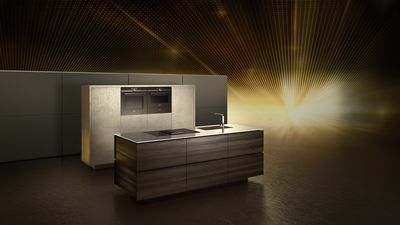 Complementing any kitchen, it is the ultimate choice for those who prize innovation, intelligent technology and style.